East Midlands Airport Short Stay 3 offers customers excellent prices combined with a great location. 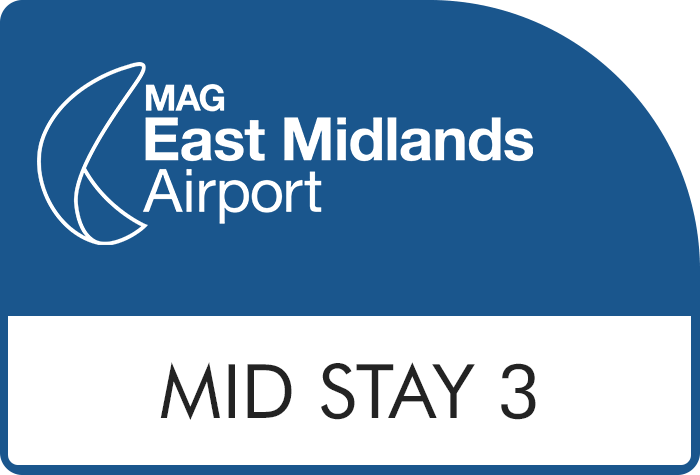 Situated on-site at East Midlands airport, this car park is within walking distance of the terminal building, meaning that you won't need a transfer bus. 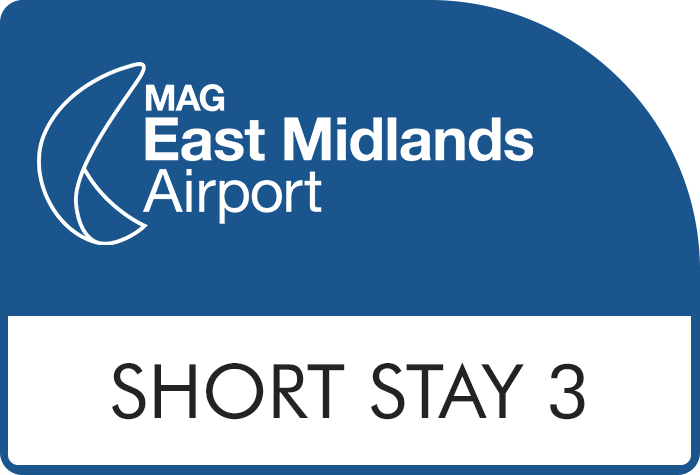 Short Stay 3 has automatic number plate recognition, so you'll need to give us your car registration number when you book. 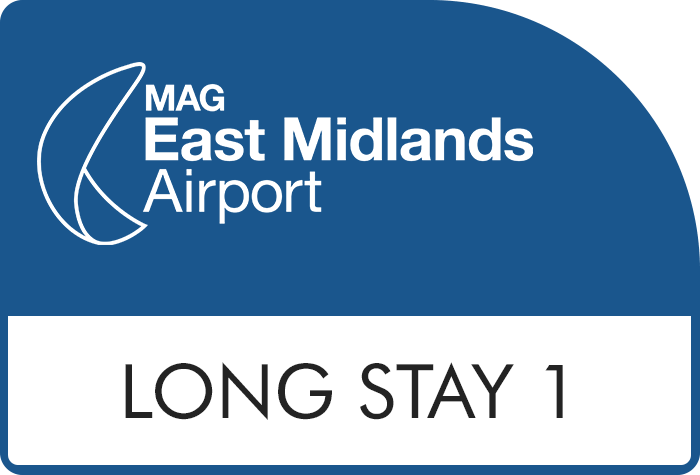 We also recommend you to take a copy of your booking confirmation to the car park with you. If the barrier doesn't recognise your number plate, press the intercom button and speak to a member of staff. They'll ask you to confirm your details, and then the machine will give you a ticket. On return to the airport, simply drive to the exit barrier and enter your validated ticket to gain exit from the car park. Alternatively, return to your car and drive to the barrier and press the button on the barrier machine. When the attendant responds, please quote your booking reference and car registration. The barrier will then be opened for you to exit. There is no need for a transfer bus, simply walk across the road to the terminal. 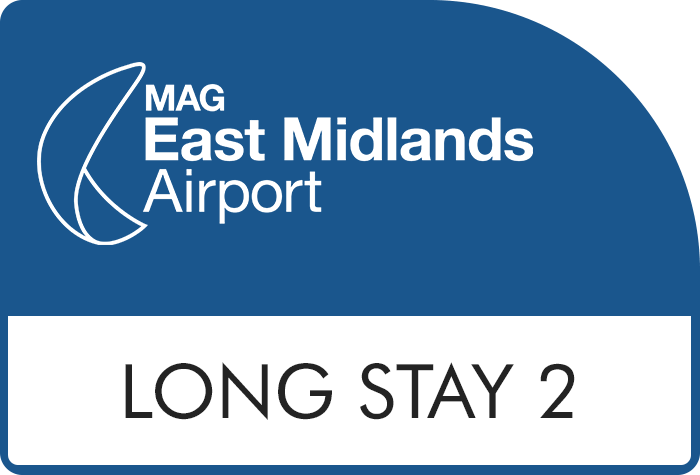 The car park has perimeter fencing, lighting, barriers at the entrance and exit, 24-hour CCTV and security patrols every hour, all day. With all this, it's hardly surprising that the East Midlands Short Stay 3 has been awarded the Park Mark for safer parking. All buses serving the car parks have disabled access, and there are designated parking areas for blue badge holders (subject to availability). Short Stay car parks are clearly signposted. Proceed to go straight on over the next roundabout. Continue straight on over the next roundabout and Car Park 1 is on your right. Short Stay 3 does not allow trailers.